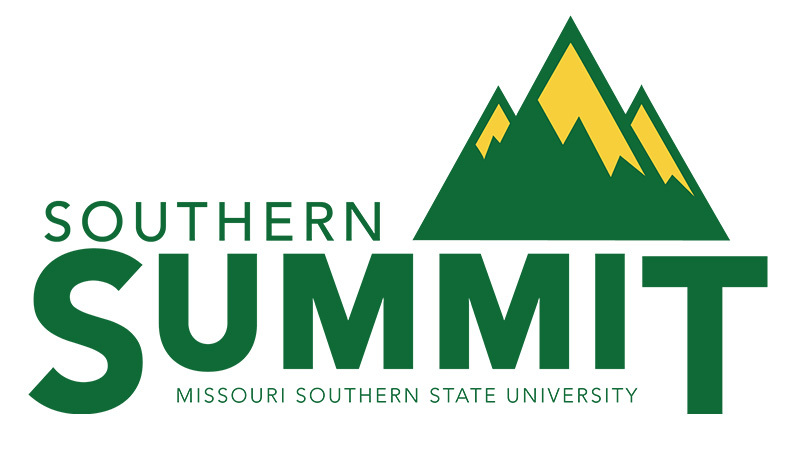 Southern Summit starts tomorrow! Have you registered to attend? This two-day professional development summit is packed with more than 30 educational sessions designed to engage and educate, and it’s just for you! For a full schedule of events and description of each session, check out the Summit Schedule of Sessions and Summit Session Details downloads. Some sessions have limited seating, so SIGN-UP NOW! For more information, contact HR Training at HRtraining@mssu.edu or call ext. 4499.